We offer a wide assortment of Tapes For Electronics Industry at cheaper rates. These are made with international quality standards & measured upto customer’s preferences. Our range is quality proven & much affordable insulating tapes options in the market. You get them in varied specifications. 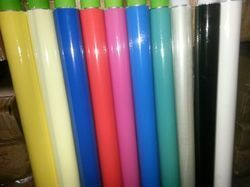 We are involved in offering IMPORTED Plolyester Films ADH. TAPES in a huge variety. 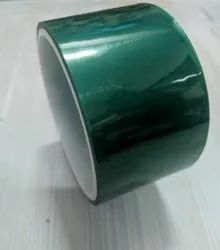 Polyester Film Coated With Silicon Adhesive withstand 200 C use For PCB & Powder Coating. with conductive Adhesive in 0.06 mm thickness & 25 mts roll. 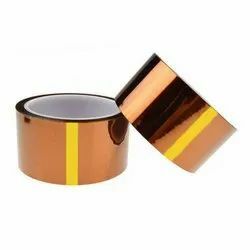 Heat Resistance Kapton Tape is a polyimide film backed silicone adhesive tape with extremely low electrostatic discharge properties. Looking for Tapes For Electronics Industry ?